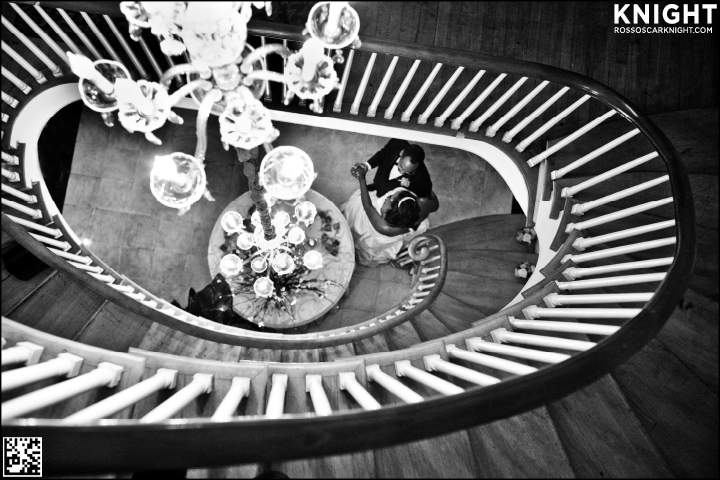 Love the idea of unsuspectingly capturing the couple. I'm sure they'll love the photo even more! Thanks for continuing such a great blog. Your work is inspiring!